When we find ourselves in a place of great physical and emotional weakness, with our backs against the wall, can our training actually revive us? Our guest this week argues that it can…and it has. 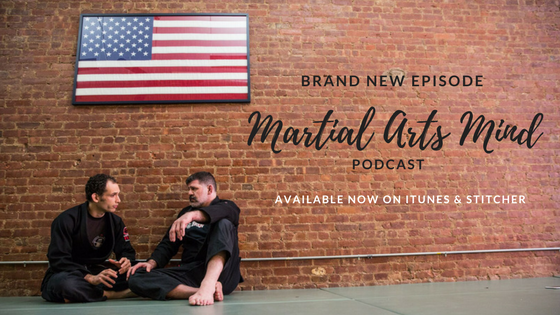 This episode delves deeply into a personal story of addiction and recovery, and how the process we all undergo as Jiu-Jitsu practitioners can rekindle our ability to connect with one another, to learn more about ourselves and to push through even our darkest challenges. We also zero in on some of the challenges women face in Jiu-Jitsu; the need to directly contend with our physical shortcomings in the training; the perceptual difference between Jiu-Jitsu sparring and striking, and many more.